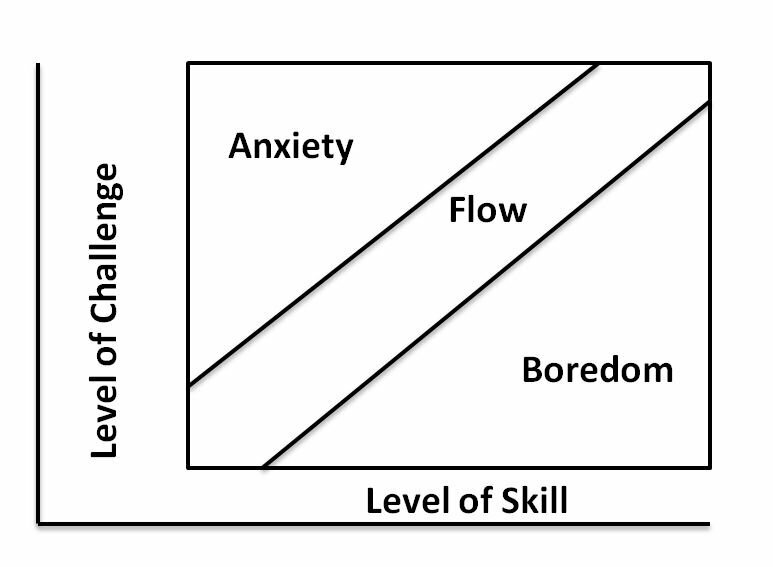 A flow state is when a person is totally engrossed and in the moment so that they don’t notice what else is going on around them. To encourage this kind of emotional state you need to give them control over their actions, ensure the task is challenging, but achievable, provide constant feedback and avoid unnecessary distractions. See also mastery.